Please be informed that Doris Day’s long-form birth certificate has been unearthed and she is 95, not 93. Said Day in a statement, “I’ve always said that age is just a number and I have never paid much attention to birthdays, but it’s great to finally know how old I really am!” Decades since her Hollywood glory days and the woman is still keeping it on-brand, apparently. That’s according to the AP, which for some reason got a copy of her birth certificate—filed under Doris Mary Kappelhof—from Ohio’s Office of Vital Statistics. Seems weird nobody though to call before now, but okay. In fact, this story is an incursion by the AP onto a beat wholly owned by Closer, the most inexplicable magazine available on the newsstand at your local Rite Aid. 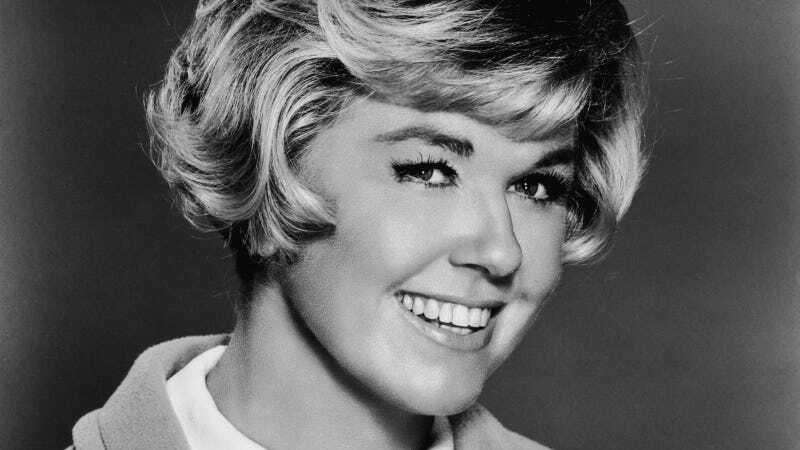 They’ve got an absolutely incredible amount of access to Doris Day, who seems to give Closer a “rare” and “exclusive” interview every few months. She also told them about her life at 90—“It was a great trip. I’ve had an amazing life and wonderful times. And I’m happy!”—and her life at 92—“It’s important to stay active. I like to walk with my doggies.” May we all be thriving at 90-whatever.